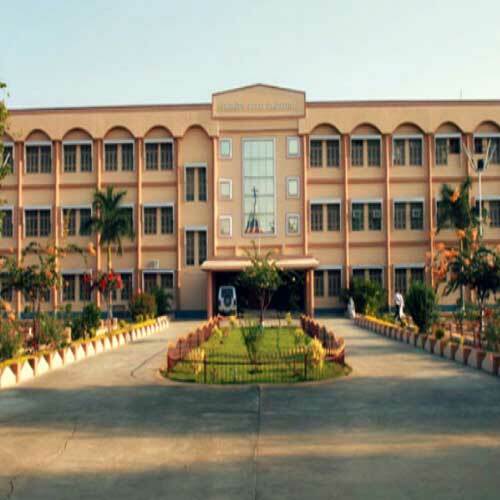 Christhu Jyoti Instuite of Technology and Sciences was established under the Chairmanship of Most. Rev. 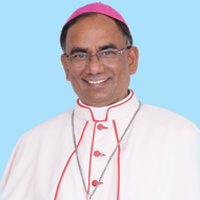 Udumala Bala D.D,Former bishop of Warangal and it is owned and managed by Warangal Diocesan Society.